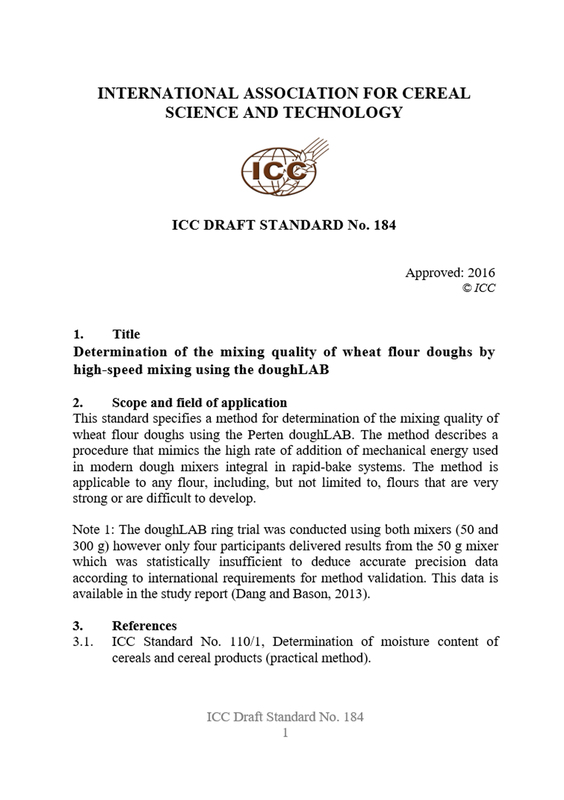 ICC is an established international association and unique platform connecting cereal scientists and technologists around the world. We are committed to international cooperation through the dissemination of knowledge, conducting research, and developing standard methods. 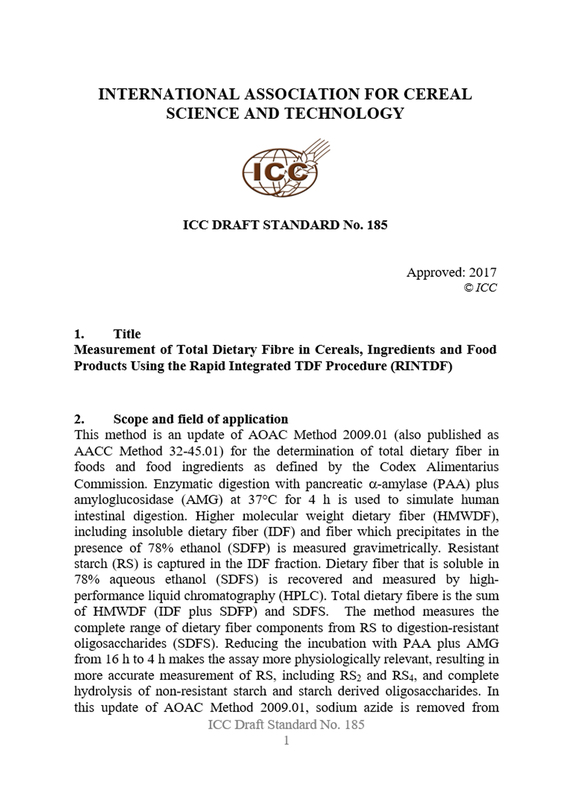 For over 50 years ICC has been validating and publishing analytical standard methods applied in safety quality assessment of cereals and crops, cereal based products, foods feeds. 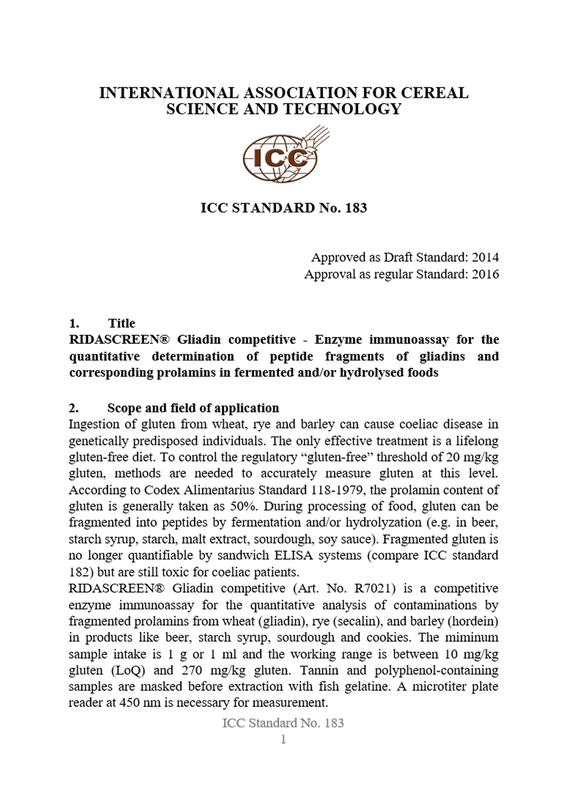 ICC Standard Methods serve international trade, national and international legislation, industry standards such as ISO CEN, and as guidlines for food manufacturers and control laboratories. Interested in validating your own method? The relationship with the ICC was a great opportunity for me, for my country and Latin America to be in contact with important scientists of cereals science and technology worldwide. The ICC is a mark in my life because it gave me the opportunity to have new important friends, make known the importance of cereals in this part of the world that not always is known and integrate new countries of Andine Zone and South Cone of Latin American to the ICC family. I am happy for this and hope to continue in the future. I cannot imagine what my life would have been like without the ICC. The ICC presented me with a challenge and gave me the opportunity to do something which had interested me from my youth that is, resolving baking problems. In ICC I am uniquely positioned to contribute to the advancement of cereal science and technology and to the bigger issues around the world. I have access and better connection to the best cereal experts around the world who are among the members of ICC. Furthermore, involvement at ICC events strengthens my global reach and builds long-lasting relationships of trust and respect. To me, what makes ICC so special is that it actively brings cereal science and technology to the four corners of the world. It is a very moving experience to see the reaction of a person in a developing country when they have the opportunity to meet and talk with the world’s leading cereal scientists who have come to share lifetime of expertise.